After more than a year, the Suits Meghan Markle made her first public appearance together with her boyfriend Prince Harry at the opening ceremony of the Invictus Games. Well, the love life of the couple is lately gaining quite a lot of attention lately. So, in case you are the one looking forward to knowing their love life, you are at the right place. Stay with us. 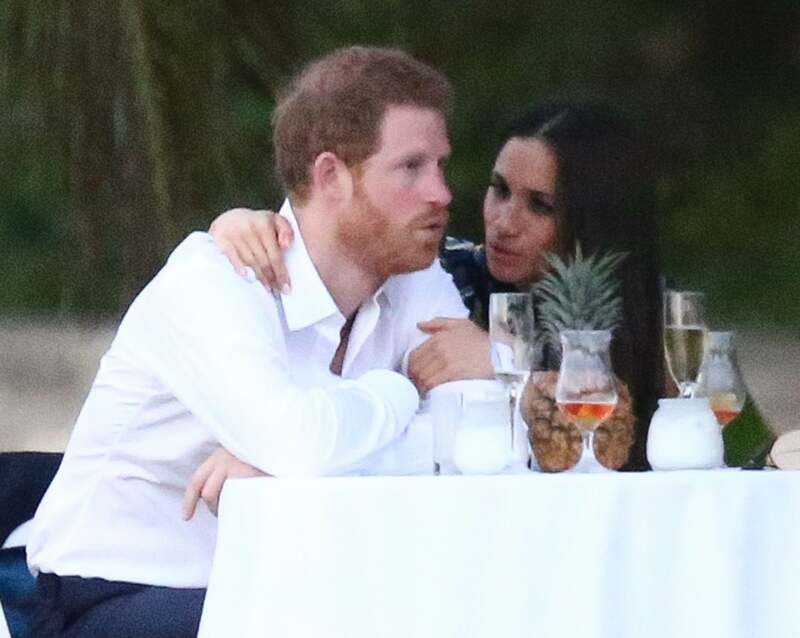 The 36-year-old Get Him to the Greek actress, Meghan Markle has been in a romantic relationship with Prince Harry for over a year, however, they never gave any public appearance together. But finally, on September 23, Meghan Markle and her 33-year-old boyfriend appeared together for the first time at the opening ceremony of the Invictus Games in Toronto, Canada. 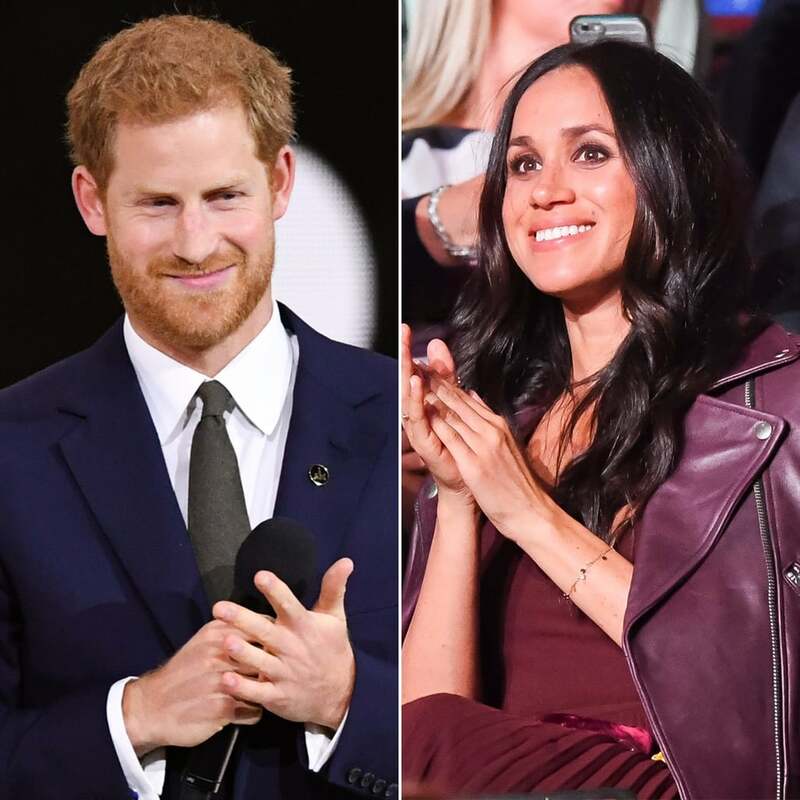 Although Meghan was a few rows away from her boyfriend, she was there to support Prince and she was seen applauding when her love took the stage to give a speech. The Horrible Bosses star smiled and cheered as she sat beside her friend Markus Anderson. 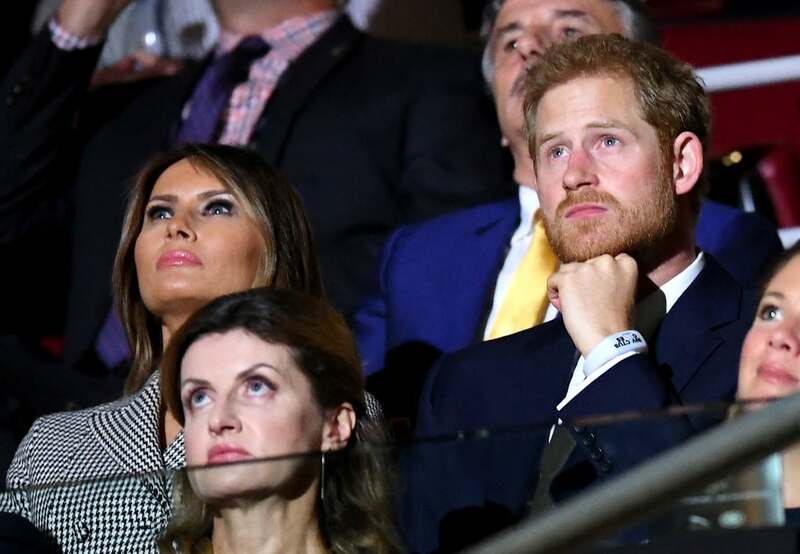 After the speech, Harry sat next to First Lady Melania Trump, whom he’d met earlier that day. 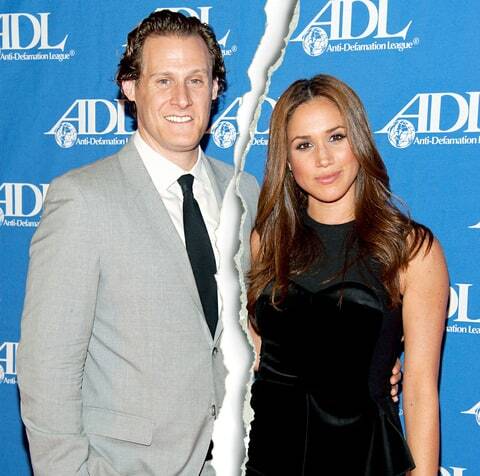 Prior to her relationship with Prince Harry, the Remember Me actress Meghan Markle was married to actor Trevor Engelson. They got indulged in an affair in 2004 and after 7 years of dating, they were finally married on 10 September 2011. But unfortunately, the pair ended their marital relationship with a divorce after a couple of years of their marriage in August 2013. Now, let's talk about Meghan's relationship with Prince. The pair actually first met in Toronto in May 2016, during the launch of the 2017 Invictus Games but they didn't get indulged in an affair until July 2016. These two lovebirds are enjoying a romantic relationship. We wish them all the very best for their future and we are eagerly waiting for their wedding.